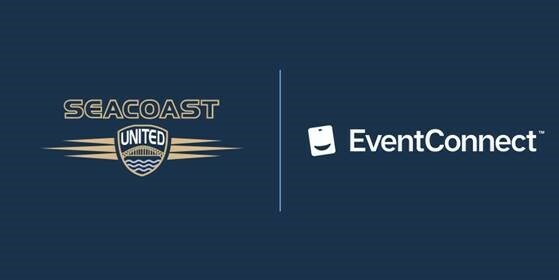 Seacoast United is proud to announce that it has implemented RoomRoster's EventsConnect platform as its Official Hotel Accommodation System for all of the 2018/19 tournaments. EventConnect's hotel management system a is a convenient online application built to provide traveling teams with access to the closest hotels with pre-negotiated rates and amenities. Simply select your team hotel for the tournament and let the system do the rest.